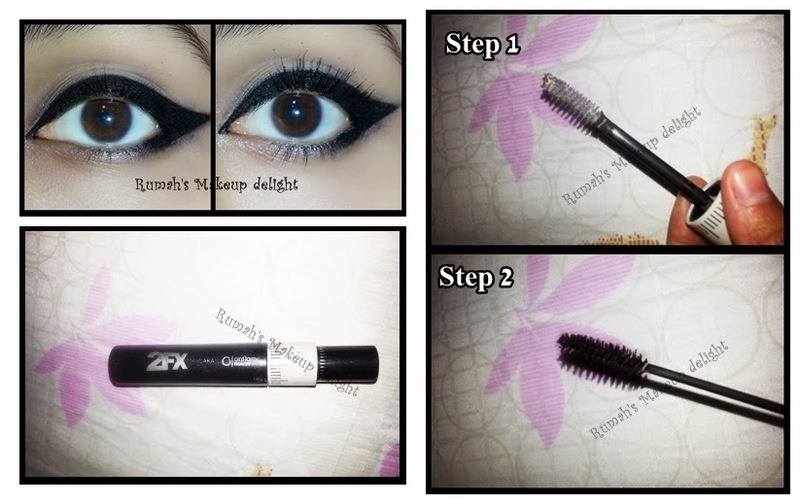 If you are someone with light lashes ,you have to read this review :). I got this product from my aunt and i love it !! since you cant wear fake lashes every time you go out so this mascara is to the rescue. Firstly I'd like to talk about the brushes! This is the typical brush wand, a medium-large size but slender enough to maneuver below and above the lashes without touching the lids or eye area. The tip tapers to a point that helps with brushing mascara onto the outer corners in my case. The bristles are firm and wrap around the length of the brush very evenly, with a constant space between rows from the base to the tip of the wand.Usually I would avoid wands like these as they never seem to catch all my lashes without giving me serious clumps but this was a surprise. 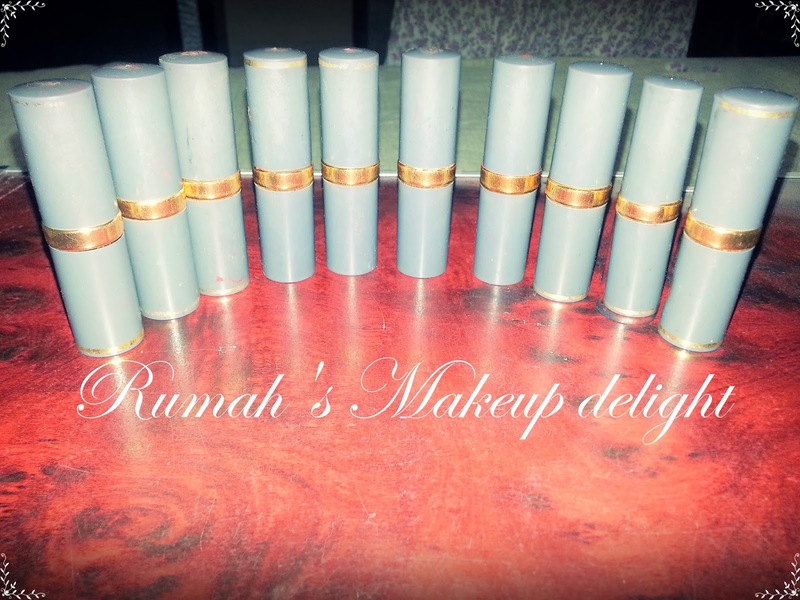 I was able to cover all my lashes, running the wand over and over to seperate and build up volume without getting super clumpy or getting messy. The primer is a regular milk white color while the black is soft black.However for this review I did not use the primer, when I have used it in the past it does amplify the volume but I'm not all for "super volume" since it doesn't look that great on me. This mascara lasts for many hours, it does flake a bit after a while although the flakes don't leave smudges.The formula of this mascara is wet and so I keep my head titled back for a bit and blink lightly for a minute or two. The wetness however keeps the mascara from getting clumpy. One of favorites for volume or for fuller looking natural lashes, this mascara builds up nicely if wanted. Overall I’ve give this product a 4/5!